Simon Bennett has been delivering Software Projects ranging from $300M F-16 mission simulator programmes through to hosted web applications across Australia, Asia, the middle east, USA and Europe. The last 13 years have been focused on delivering solutions in an Agile Fashion. Since moving to the UK, Simon worked as project manager in online gaming before taking a position as a CTO in the Finance Sector where he successfully ran on and offshore development using Agile Methods. Stuart Mitchell is a Certified Scrum Trainer Trainer® (CST) who has worked in Project Management for two decades. He has a deep and personal understanding of the challenges of adapting to the Scrum Framework. He was an early adopter of Agile in 2008, switching from a career using Waterfall methodology. He is an award winning Agile project manager, a Certified Agile Training Coach and a Certified Agile Leader. Stories about Stuart’s personal experiences from the front lines of work are core to his teaching. He has been providing a range of training for over 10 years. He has worked for some of the biggest organisations in the world and has taught Agile and Scrum across five continents. Melbourne has a diverse economy with thriving industries in finance, manufacturing, research, IT, logistics and transport sectors. 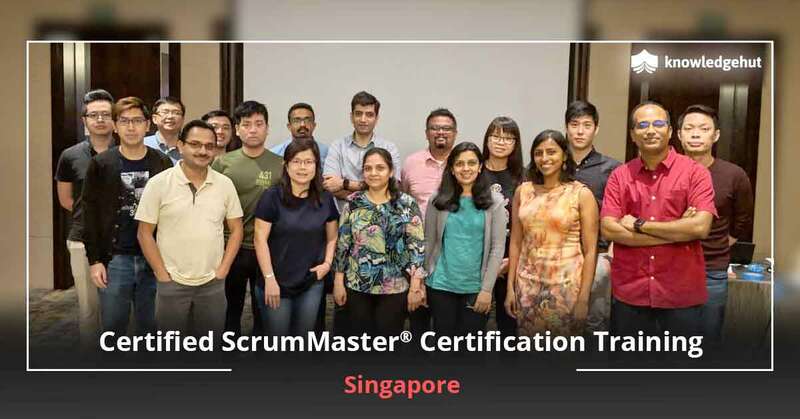 IT especially has been booming of late and professionals armed with certifications such as Certified Scrum Master in Melbourne will do especially well. The industries in Melbourne have seen a gradual shift towards agile due to the many benefits that it provides. 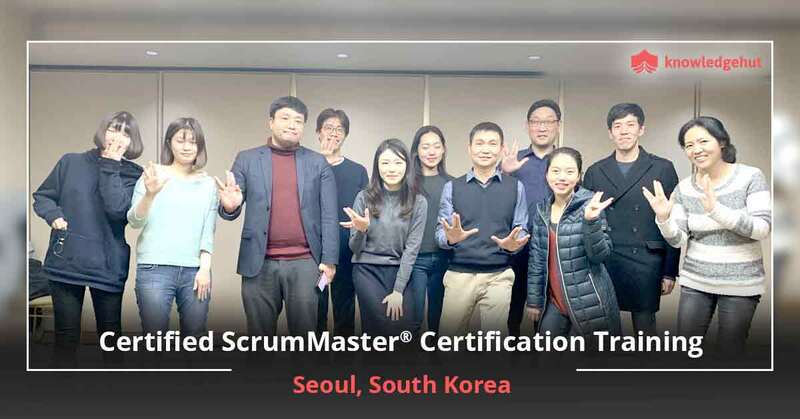 We recognize this and hence bring you a Certified Scrum Master training in Melbourne that will not only help you ace the certification at the first attempt but will also help you gain the hands on expertise to tackle and solve everyday Scrum issues. 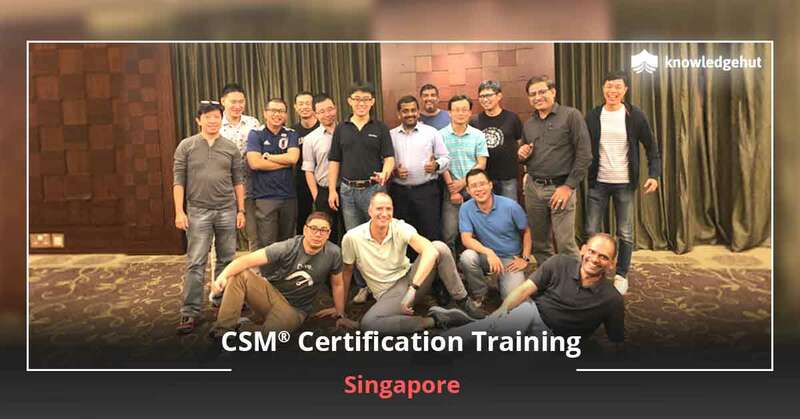 Our CSM certification in Melbourne covers topics such as Agile manifesto, Scrum Foundations, Scrum roles and responsibilities, Scrum meetings, Scrum artifacts and Scaling Scrum—all topics that you will be tested on in the exam and would be required to face while implementing Scrum at the workplace. 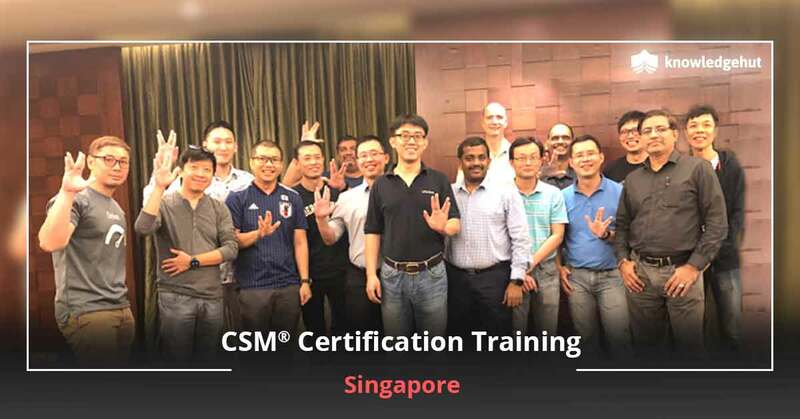 Conducted by Scrum Certified Trainers with loads on industry experience, our Certified Scrum Master certification in Melbourne brings you the best in terms of courseware, exercises, examples and case studies. 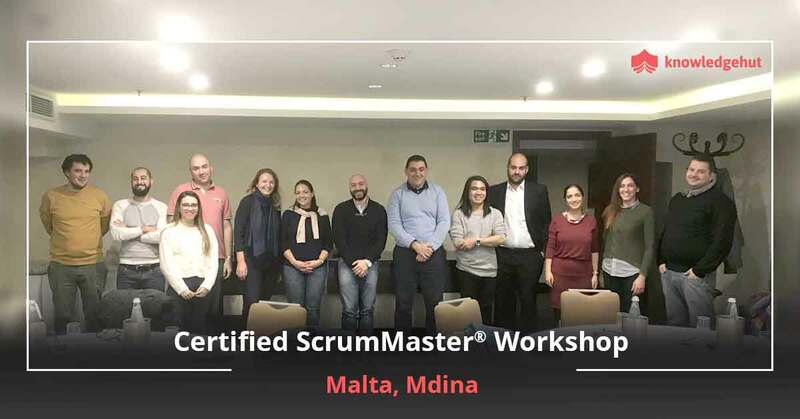 You will learn first-hand from your experienced coaches the tips and tricks of using Scrum in a wide variety of environments and practical, proven techniques that will help achieve Agile benefits sooner and more effectively. 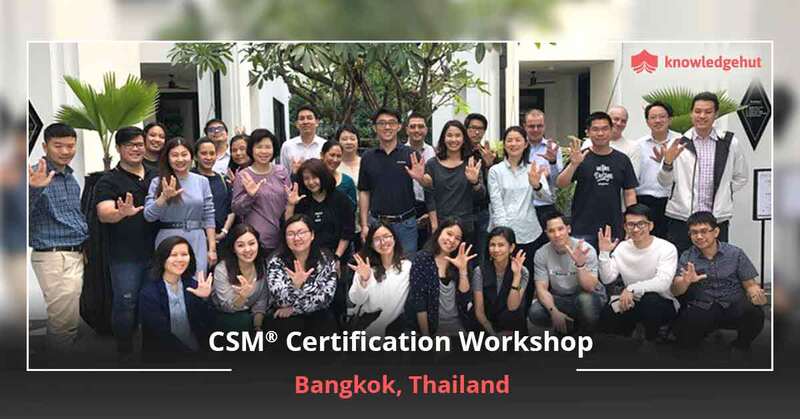 We are proud of the fact that our CSM certification cost in Melbourne is most competitive and helps students gain the maximum including Scrum approved courseware, PDU’s and SEU’s, round the clock assistance, exam tips and tricks, no additional charge for the exam, a 2-year membership with Scrum Alliance, a profile page on the Scrum Alliance website and access to a specially designed logo to highlight one’s credentials. Join today and get started on a glittering career.